This paper is motivated by the search for best constants in Markovtype inequalities with different weights on both sides. It is known that in a large range of cases these constants involve the operator norm of certain Volterra integral operators. The proofs are based on the happy circumstance that these operators are Hilbert-Schmidt. The conjecture is that in the remaining cases the same operators occur, but a proof is still outstanding. 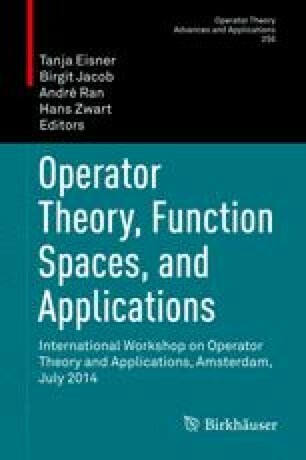 We here show that in these cases the operators are Schatten class operators, and hence in particular compact, having hopes this will be of use in future efforts towards a confirmation of the conjecture on the best constants.